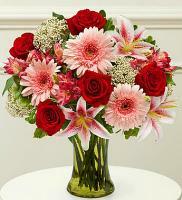 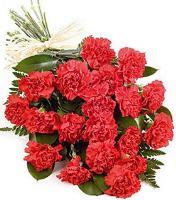 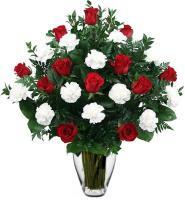 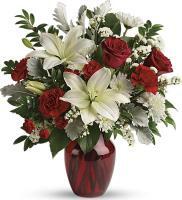 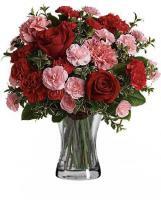 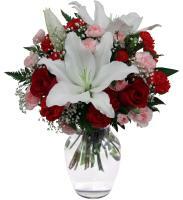 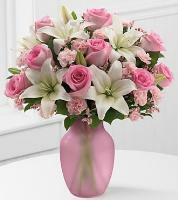 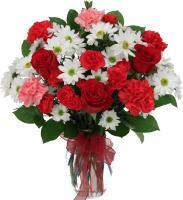 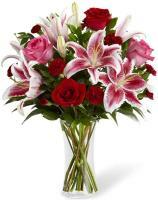 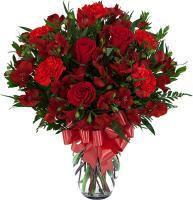 Send flowers today through our Bangladesh flower delivery service to your family and friends. 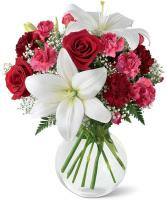 Flowers.com.mt lets you to order fresh flowers for any occasions. 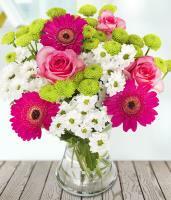 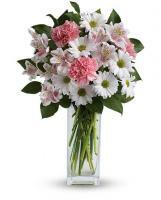 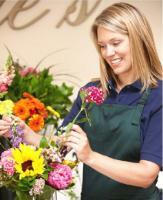 A variety of fresh flowers can be picked and chosen for your online flower delivery order. 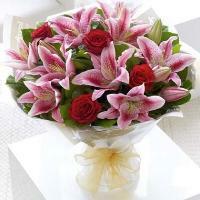 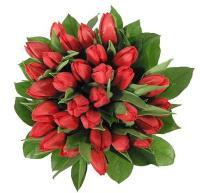 Our Bangladesh flower delivery reaches the people staying there with your flower orders. 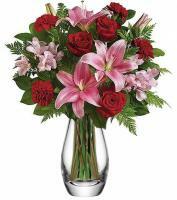 Any flower deliveries for particular bank holidays will have to be ordered three days before as our Bangladesh floral shops are closed for bank holidays. 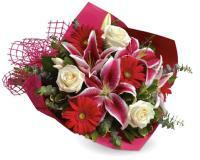 Order with Flowers.com.mt now for your Bangladesh same day flower delivery!